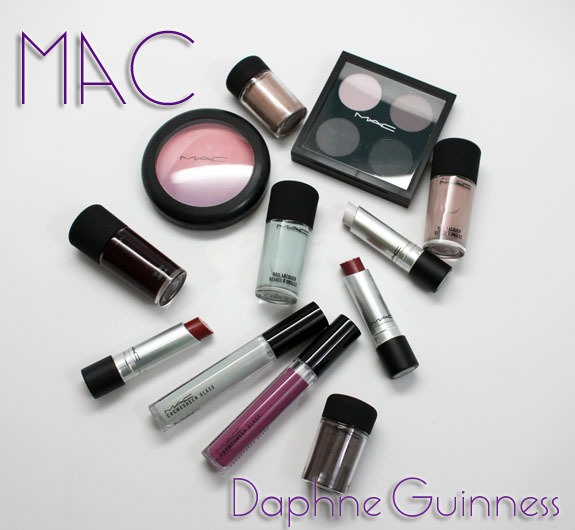 You may remember some time last year I posted about Daphne Guiness & MAC were set to team up. Well, they did for Winter 2011 and as you can only imagine it was a huge success. I seem to be featuring a lot of British fashion of late in my Style Watch posts, but with the Olympics being in full swing in Britain, why not? You might see some patrism in my posts for my homeland. We shall see. I found myself thinking the other day ‘who encapsulates the perfect mix of past, present and future in fashion today?’. Surely, Daphne Guinness has to be the answer. She is known for hating the use of the word eccentric in relation to her dress sense, I’m going to instead use ‘directional‘. There is absolutely no hint of madness behind her seemingly chaotic ensambles, show such a passion for art forms using the body to portray ideals and ideas. Sometimes her choices for dressing seem as dark and mysterious as the beer her father invented, her choices are always thought provoking and philosophical. It’s not suprise that her mother was a muse to photography legend Man Ray and Salvador Dali or that her long time openly-secret lover is French philosopher Bernard-Henri Levy. 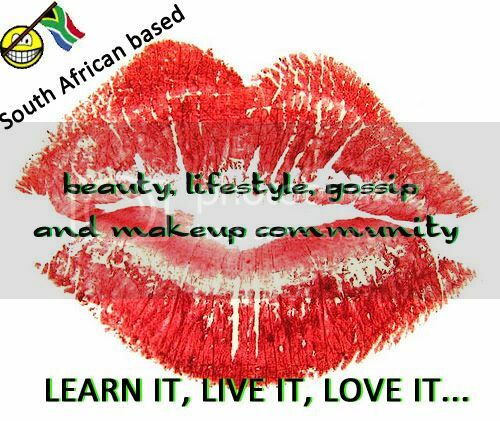 She is known by everyone in the fashion industry, her most likeminded companions have tragically ended their lives. In 2007 her close friend Isabella Blow, who was famous for her love of imaginative headwear, committed suicide. Soon after, Daphne created the Isabella Blow Foundation, in the hopes to bring about awareness of mental health issues.This year in June Daphne auctioned 102 items from her wardrobe at Chrisites to raise money for the cause. Many of the items which were auctioned happened to be pieces from her other best friend, Alexander McQueen who also committed suicide three yeaars after Isabella Blow, in 2010. His dreamlike creations, often with troubling or literary themes have been a constant inspiration to Daphne and she has worn some of his most challenging and progessive designs with the upmost ease and grace. There are certain items which are always worn by Daphne. She loves mixing and matching coloured or patterned contact lenses, super skinny trousers, unusually structured dresses and armour jewellery. When she desires any of the above and cannot find what she’s looking for, she often designs things herself to fufil her passion for aesthics and image. 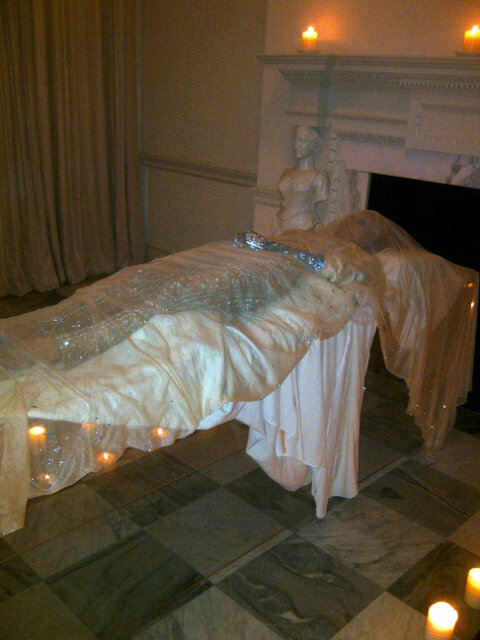 Last year she gave a chilling performance, lying on a stone effigy for 2 hours wearing a silver body suit that was made for her by her late friend, Alexander McQueen and a Contra Mundra platinum diamond glove designed by herself and Shaun Leane. Then Tom Ford leaned in to kiss her – as a respectful mourner would honour a dead loved one – and she and he shared a small smile. Isn’t she something else? I love her!